It’s calendar-official. Winter has arrived. St. Louisans are prepared for the inevitable snowfalls coming our way. But that ‘snowy look’, inspired by winter, can influence spring time outdoor living design themes as well. 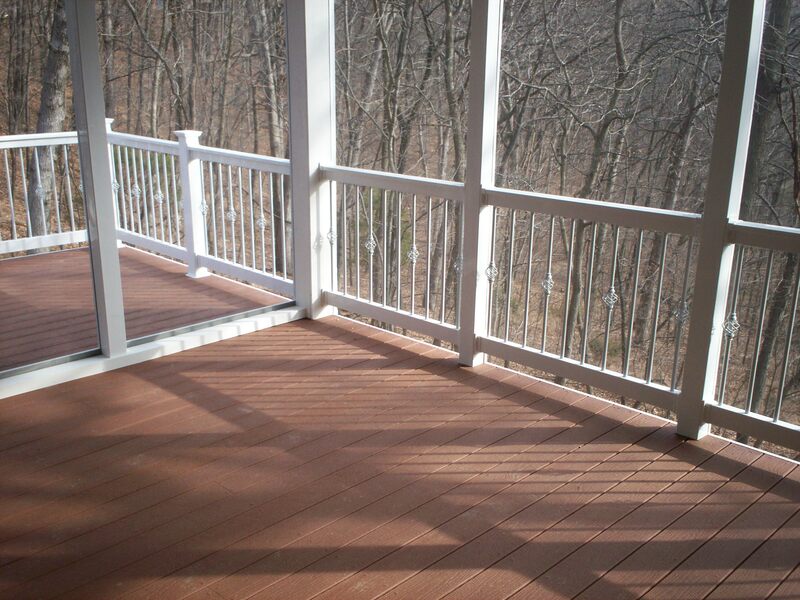 Bright white is ‘in’ for deck and porch rails and trim, pergolas and gazebos. White is a ‘neutral’ color, not found on the color wheel; therefore, white will complement any and all building material colors and design styles. Bright white will also complement nature’s colors found in backyard landscaping and gardens, adding a brilliant classic but contemporary ‘look’ to outdoor living. Click here to view our ‘Snowy Theme’ slideshow.